Our highly skilled caregivers are ready to help when you need it. To ensure that we hire the best caregivers and care service coordinators, we look for people who exhibit passion for caring for seniors and who view their assignments as more than just a job. Taking this responsibility very seriously, we have incorporated a rigorous multi-step screening process. We filter applicants that do not meet our minimum requirements, like certificates, experience, and medical requirements. Once hired, every caregiver attends our orientation session, where they learn about best home care practices. Document verifications, reference checks, background screening and health and safety checks. 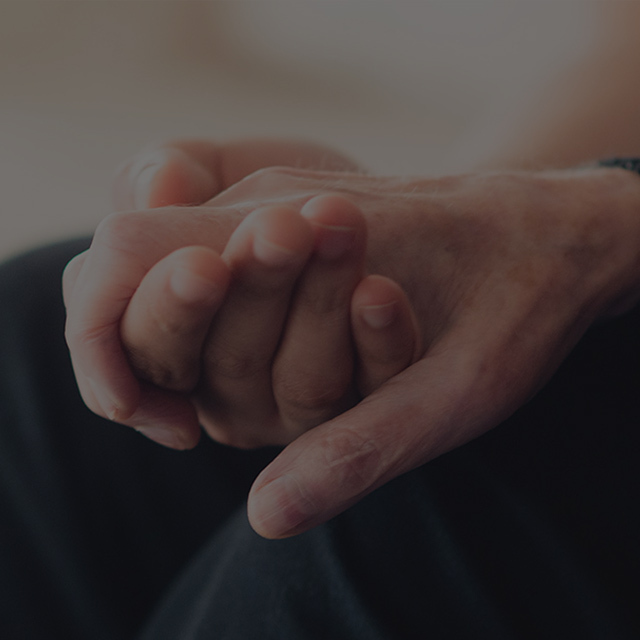 Caregivers are matched with clients based on experience and clients' needs. Every caregiver is met with for a face to face interview and carefully screened. We are committed to on-going training of our caregivers. We provide them access to in-person and online training courses specializing in different medical conditions. 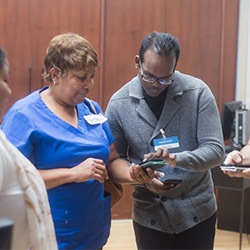 Our caregivers go through on-going training sessions with professionals covering a wide range of topics such as meal preparation, dementia care, medical supervision and more. 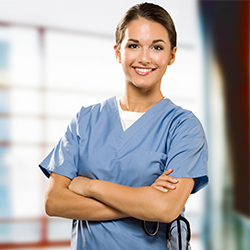 Our on-call nurses are available to assist our caregivers when needed. Our nurses keep track of the progress and do regular checks on our caregivers. You'll get real-time access to daily GPS check-ins, photo and video messages, shift details and more. All these are accessible from your laptop, tablet, or smartphone. Our cutting edge technology and diverse team of caregivers allows us to find the best possible caregiver for your loved one. 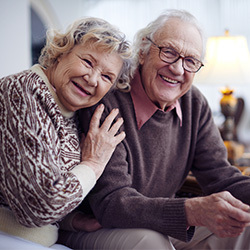 Providing quality home care is very important to us, so we take many factors like cultural background, language, professional training, and even interests into consideration to find the best match for your senior loved one.